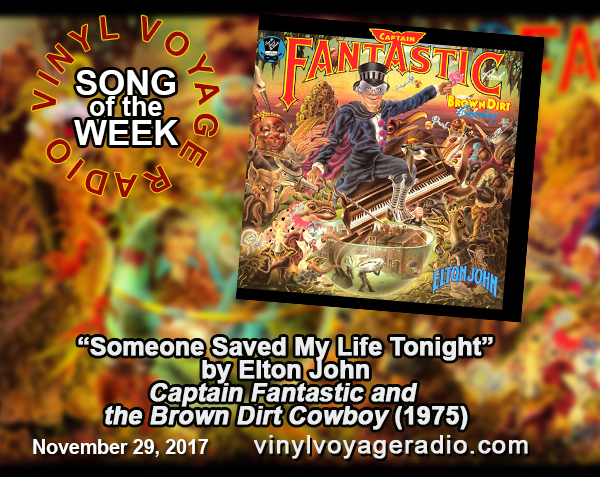 Captain Fantastic and the Brown Dirt Cowboy was released in 1975 and contains one of the greatest songs ever: "Someone Saved My Life Tonight." 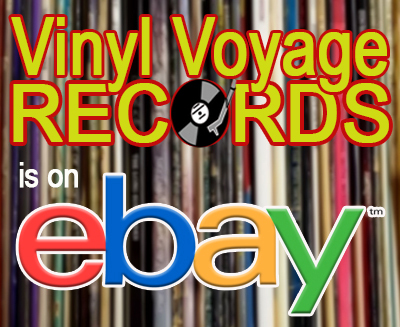 Listen tot his classic on vinyl, premiering at 10 am (central) on Vinyl Voyage Radio. 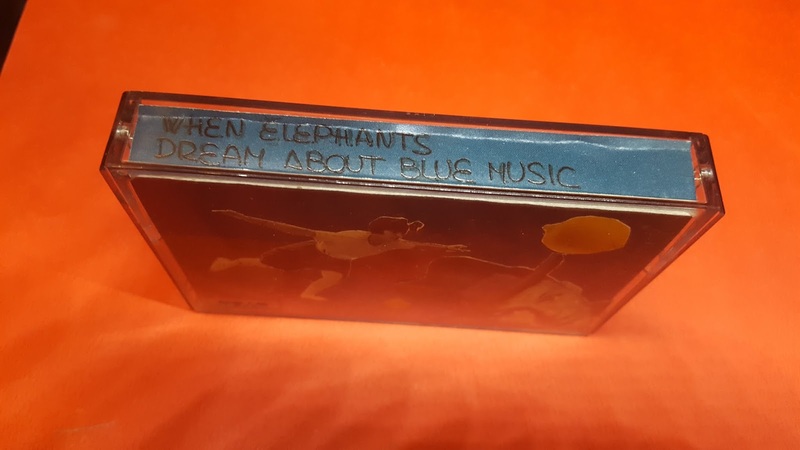 Mix Tape Memories S1E4: "When Elephants Dream of Blue Music"
This is one of my favorite mix tapes. It was created by my friend, Paloma and sent to me from Spain in the early 90s. We had met while she was a foreign exchange student in high school and have kept in touch throughout the years. 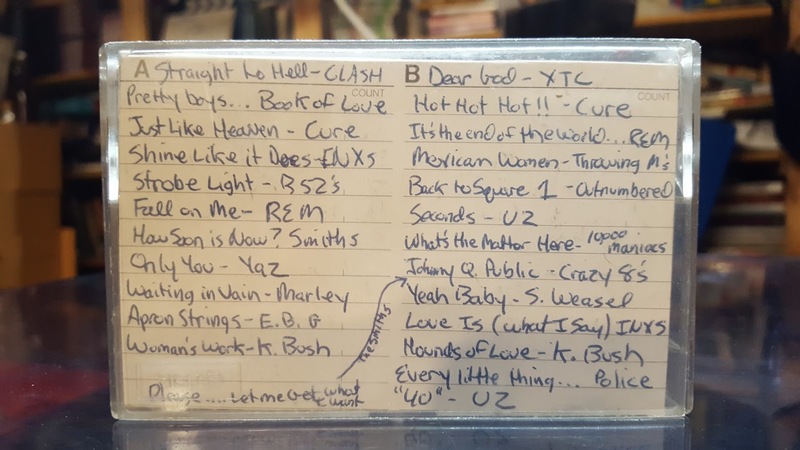 There was a time when we would send each other mix tapes with our letters. The mix tapes that Paloma created put everyone else to shame. She spent a great deal of time creating unique covers and decorating the tapes, too. 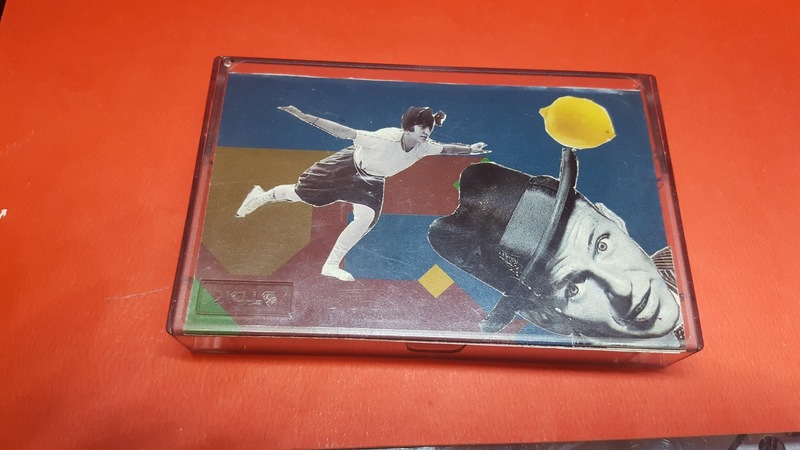 This tape has an eclectic mix of music--from Harry Connick, Jr. to John Denver, from Tom Waits to Prince, from Fairground Attraction to Billie Holiday. She called this tape, "When Elephants Dream of Blue Music." 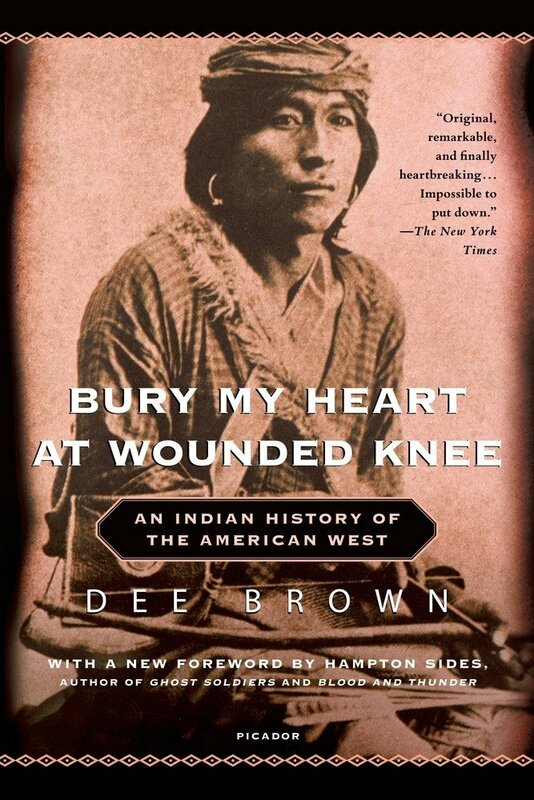 You can listen to it TONIGHT at 8 pm (central). The episode repeats on Wednesday 1am and 1pm (central). 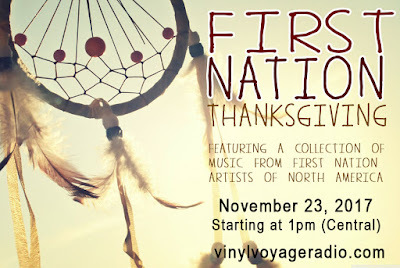 Episodes will then be available on-demand via Mixcloud. 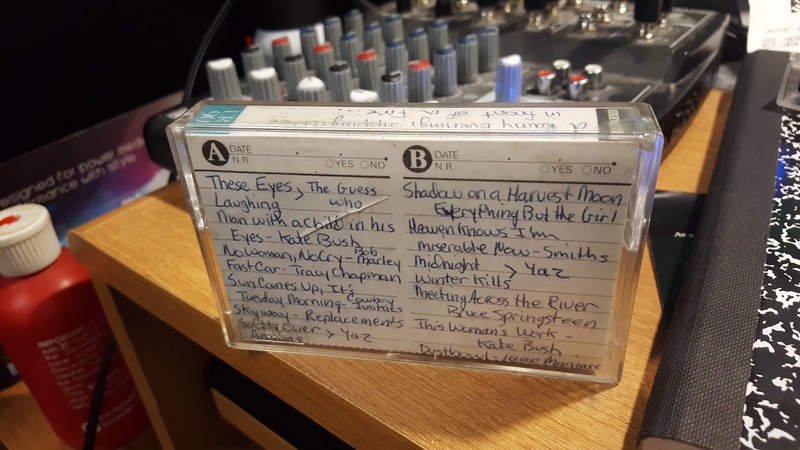 Did you miss the last episode of Mix Tape Memories? You can now listen to the episode on demand via Mixcloud. 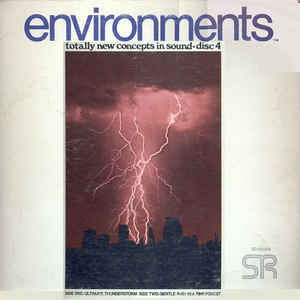 The tape featured in this episode was created from recording songs off of the radio in the early 80s. did you do that, too? Interestingly, this tape features some jingles and DJs from Chicago radio circa 1982. 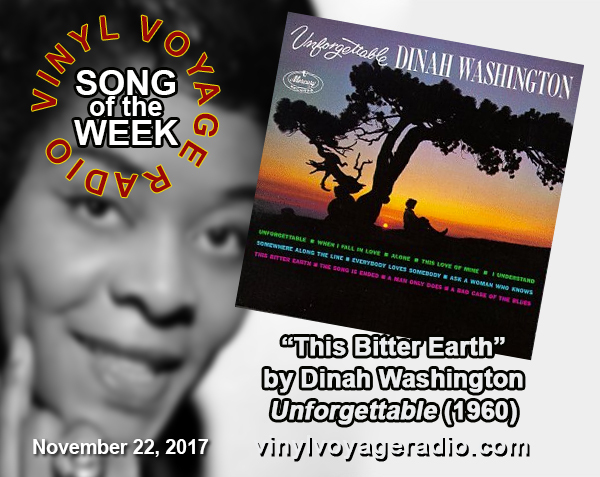 This week, we are going back to 1960 for a masterpiece: "This Bitter Earth" by Dinah Washington. 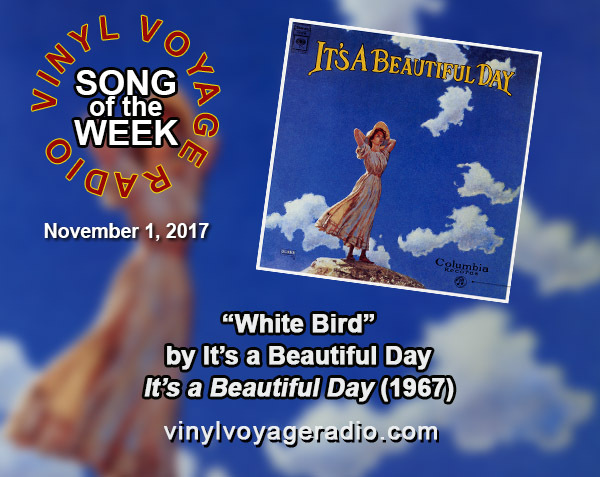 This song was released in 1960 and comes from her Unforgettable album. The Song of the Week airs every Wednesday, at 10 am and 10 pm, Central. And then throughout the week. Hear it played on original vinyl below. On this episode of Mix tape Memories, we are placing in the deck a 60 minute tape creatively entitled "Tape 1." When I was in Junior High, I sat for hours in front of the radio waiting for songs to come on and quickly hitting the "record" button to get the songs I wanted. I think nearly everyone who grew up in that era knows what I am talking about, right? This was the first of many tapes I made that way. 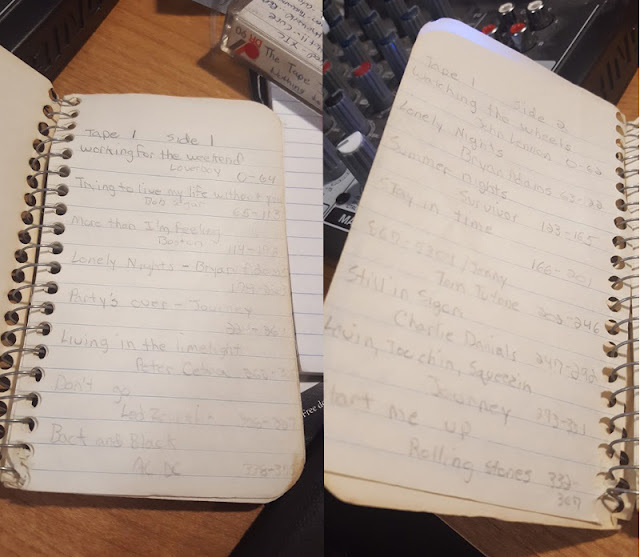 I even kept a notebook, listing every song for each tape. Sometimes, I was even able to capture clips of DJs, too. On this tape, you'll hear Brant Miller, who was a DJ on WLS in Chicago. Today, he is a weatherman. This episode of Mix Tape Memories premieres TONIGHT at 8pm, Central and repeats next Wednesday at 1pm. 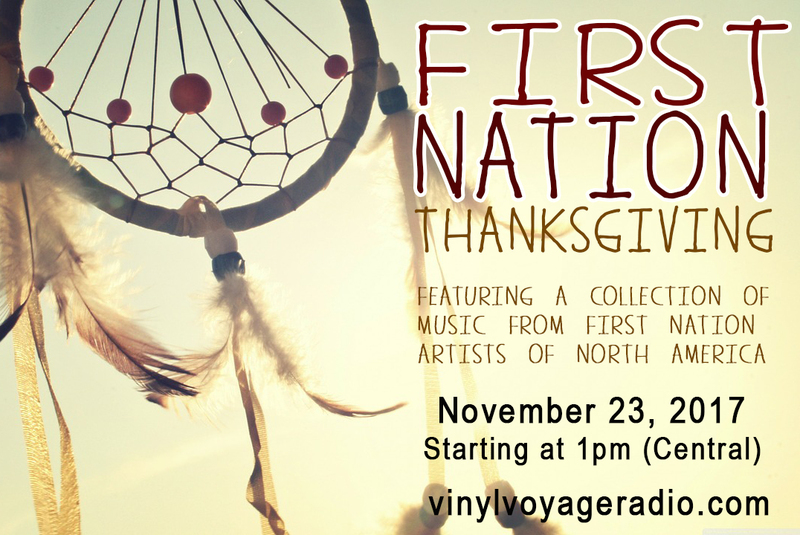 Visit Mixcloud for the episodes on-demand. Each episode is placed on Mixcloud a week after they air. 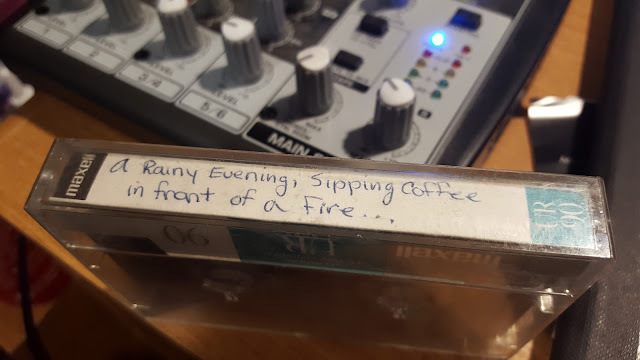 The last episode of Mix Tape Memories, featuring a mix tape from 1988 called "The Tape I Made When i Had Nothing to Do" is now available on-demand, via Mix Cloud. 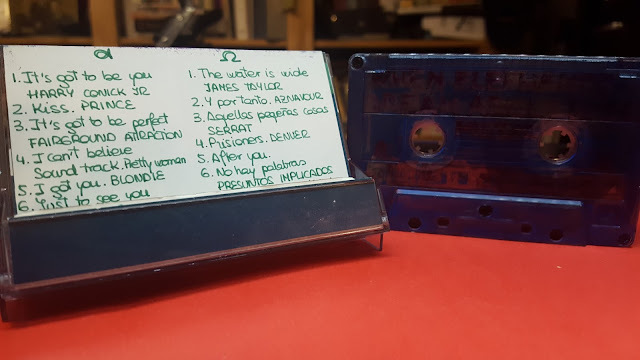 This tape features some great tunes from The Cure, REM, XTC, B-52s, INXS and many, many more. New episodes of the Song of the Week premieres every Wednesday, 10 am and 10 pm (Central). 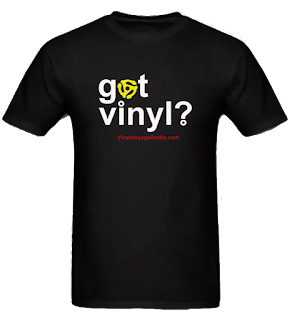 Listen to this song below played on original vinyl. 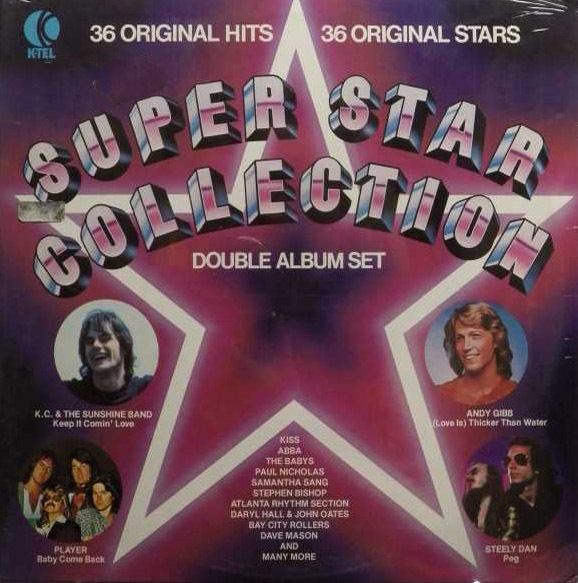 This month on Adventures in Vinyl, we are spinning a double K-tel album from 1978 entitled, "Super Star Collection." This album features songs from the likes of Andy Gibb, Alice Cooper, England Dan and John Ford Coley and many more. This is a special two-part episode. Part 2 airs in December. This new episode of Adventures in Vinyl can be heard every Saturday through the month of November at 12:30 pm and Sunday at 4 pm, central. It also is broadcast at 2 am on Wednesday mornings. You can also listen to it on demand via Mixcloud. Mix Tape Memories S1E2: "The Tape I Made When I Had Nothing to Do"
On this episode of Mix Tape Memories, we have an old TDK cassette with songs from the Clash, the Cure, INXS, the B-52s, Crazy 8s and many more. 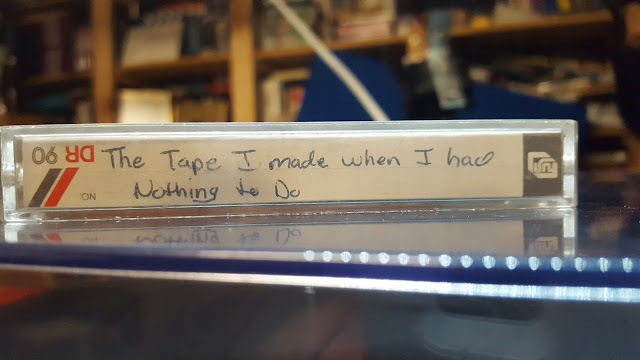 Apparently, I made this tape when I had nothing else to do. Last week's episode is now available via Mixcloud. 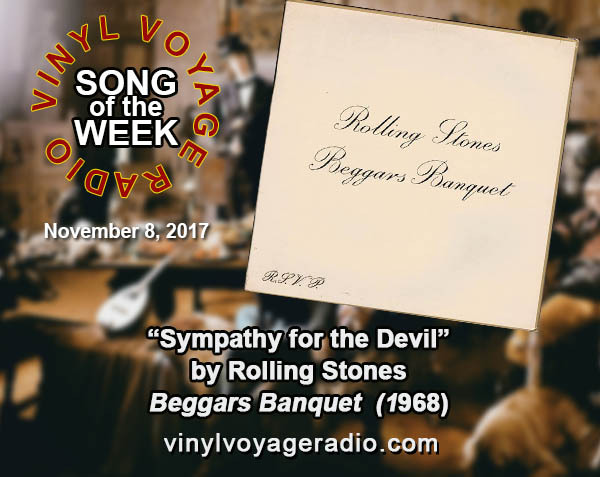 We are spinning the 1968 Rolling Stones classic, "Sympathy for the Devil" this week on the Song of the Week. 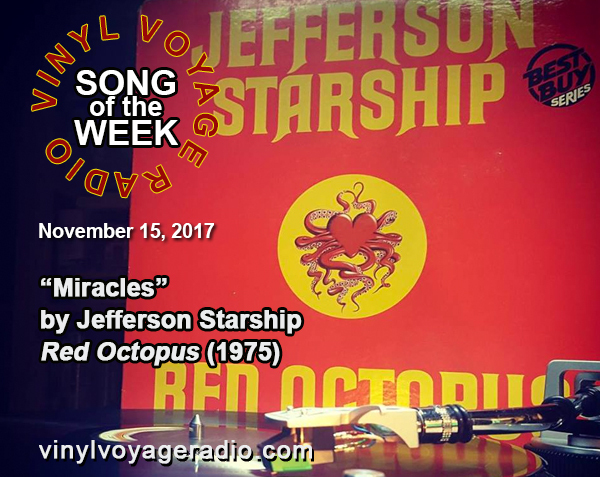 The Song of the Week premieres every Wednesday at 10 am (Central), repeats at 10 pm and then can be heard throughout the week. Watch and listen to it being played on original vinyl.